Offers the biggest selection of devices and reagents, in conjunction with a team of quality focused health professionals, while maintaining highly competitive prices, and backed at all times by customer service that excels in all areas. 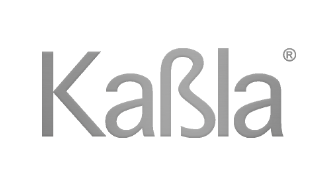 Kabla offers innovative diagnostic devices that ensure reliable results in a timely matter, in order to improve treatment outcomes and Save Lives. We currently offer a wide range of products that include: diagnostics devices for medical use; reagents, consumables, and scientific/laboratory instrumentation; tests for use by specialists in diverse disciplines that include criminalistic and forensic science, veterinary, as well as environmental, industrial and food analysis. Forensic Sciences Laboratories, Colleges, as well as pharmacies and health product distributors. “A company that offers innovative solutions in life science for better health and safety“. Office Hours: Our Highly trained personnel is available to assist you . Monday through Friday, from 8:30am to 6:30pm. Our company focuses on offering a wide array of products that include; diagnostics devices for medical use; reagents, consumables and scientifics instrumentation; test for specialist in diverse disciplines that includes on-site criminalistics and forensic science, veterinary, as well as environmental, industrial, and food analysis. 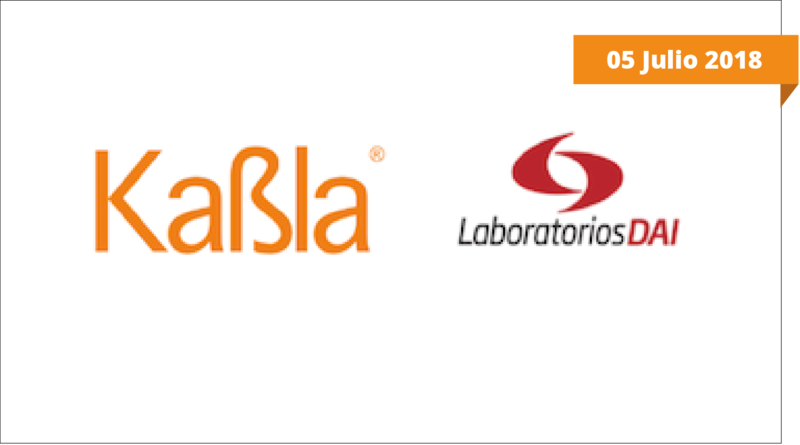 Kabla Diagnostics has biggest catalogue of diagnostics devices for in vitro uses which include fast test, Point – Of – Care devices, test for laboratoy use by diverse methodologies that include ELISA (EIA), Molecular Biology (HDA and RT-PCR), Chemiluminescence, Latex, Hemayology and Clinical Chemistry reagents. Informative guide for organizations that aim to detect and prevent the consumption of drugs and alcohol. 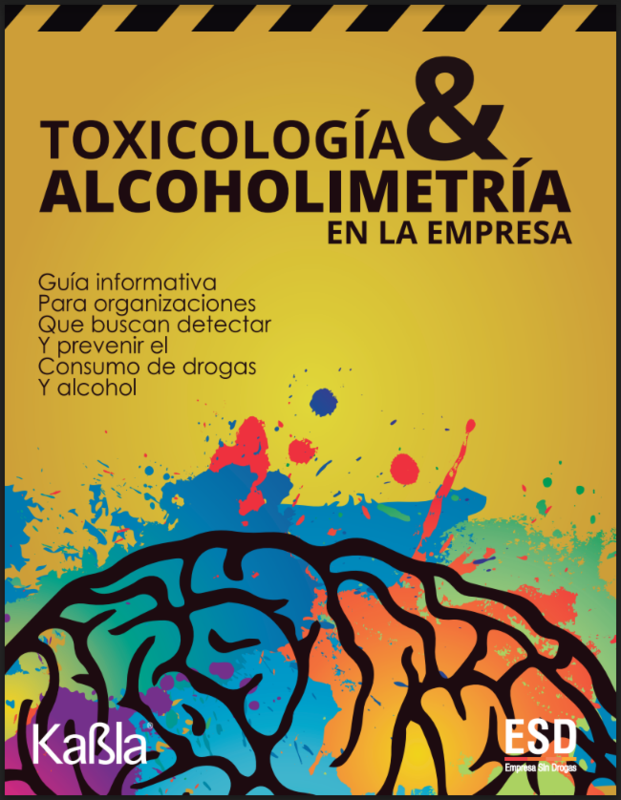 Our Magazine summarizes some of the articles published in our blog “Empresa Sin Drogas” (Drug-free Enterprises”), especially those that convey valuable information about the importance of performing toxicological tests, as well as recommendations for executing them properly. Its also contains topics of interesting in decreasing occupational health and increasing corporate safety through the implementation of our Drug-Free Enterprises programs. 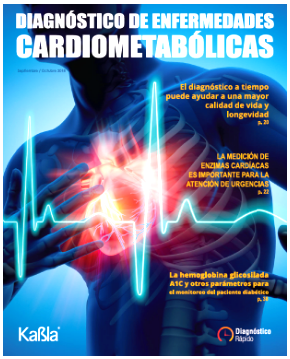 It is our second publication we address the main public health problem worldwide, cardiovascular diseases. Being the first cause of death in the world, the habits of the population involve the greatest challenge to achieve reduce its incidence. XLII Congreso Nacional de Químicos Clínicos y ExpoQuím. 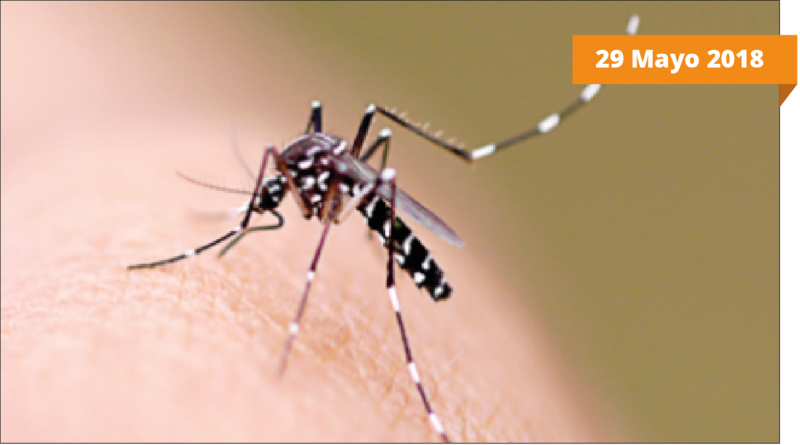 Given the Public Health importance of vector-borne diseases in Mexico, in particular Dengue, Zika and Chikungunya, which represent more …. 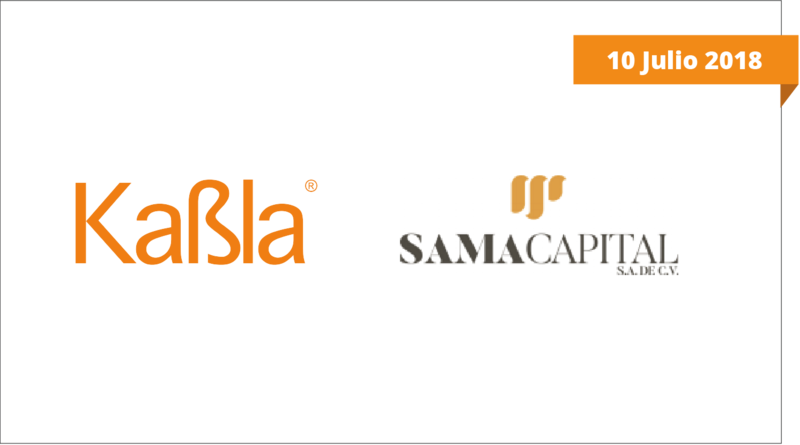 The Mexican company Kabla Comercial S.A. of C.V. (KABLA) has finalized an agreement with the company LABORATORIOS DAI DE MÉXICO, S.A. of C.V. (DAI) to acquire…..
Kabla Diagnosticos, a leading company in the distribution of innovative medical diagnostic devices, is associated with SAMACAPITAL, a Regiomontano private investment fund aimed at …..
We are a group of alcohol specialists, with experience in the development and application of rapid alcohol tests, drug tests and breathalyzers. We developed this site with the mission of promoting the efficient use of these tools in awareness campaigns. 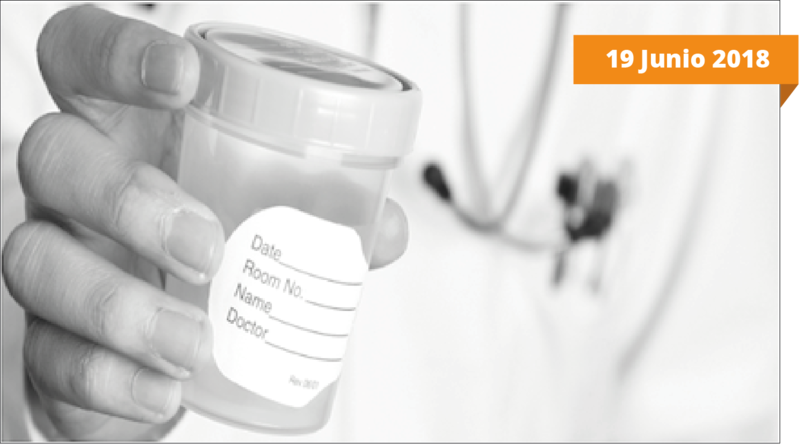 Through this site we want to make known useful information related to health issues (alcohol and drug consumption) and the tools available to make an opportune diagnosis through state-of-the-art devices. We are a group of specialists in clinical diagnosis, with experience in the development and application of rapid tests, portable measurement equipment and various Point Of Care platforms. We developed the site diagnicorapido.mx with the mission of promoting the efficient use of Point Of Care diagnostic devices to improve the health and the expectations of patients. Subscribe to our newsletter and receive relevant information about our products and services as well as articles regarding the importance of rapid point of care diagnostics in Healthcare.